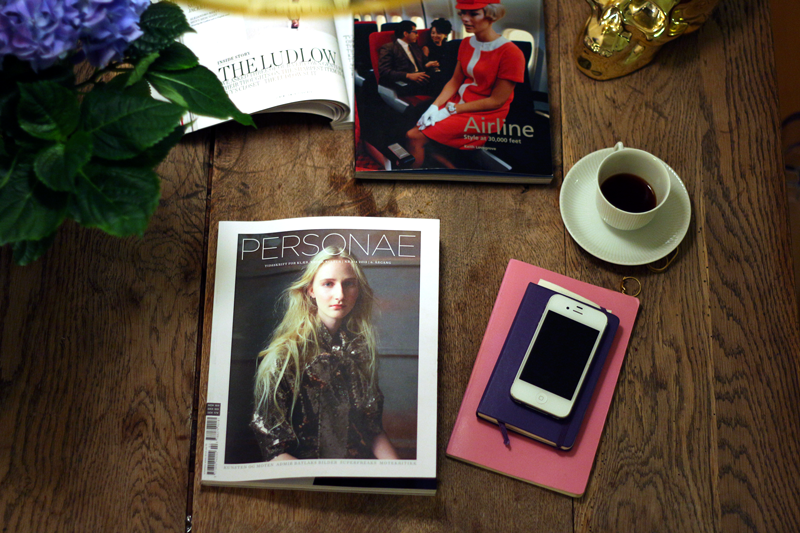 Thank you Personae, for making a magazine about fashion which is so deeply satisfying to read on so many levels. What I've been missing (and scouting for) in the magazine world is something which reflects on the mere function of fashion, why it is fashion and more importantly: where is it taking us? Personae offers a unique insight through sociologists, art historians, philosophers, current designers, photographers and so much more. And I especially favor the fact that philosophy professor at University of Bergen; Lars FR.H Svendsen, the author behind "Fashion - A philosophical essay" is a contributor. His thoughts provide deep insight in how fashion has came to be what it is today.